Plastic Bag Manufacturer | Plastic Bags | Advance Polybag, Inc.
Our customers know that when it comes to just-in-time delivery, API® is there for them. Find out how the world’s most demanding retail and consumer goods companies rely on our products. Paper or plastic? You may be surprised at the true costs, benefits and environmental impact of these two choices. Advance Polybag® (API®) was established in 1986, over a quarter century ago. From humble beginnings, API has grown to the second largest producer in the industry. Our production benefits from leading edge technologies at our state-of-the-art conversion plants situated across the United States. API is certified as a bona fide minority business, as defined by the National Minority Supplier Development Council (NMSDC). 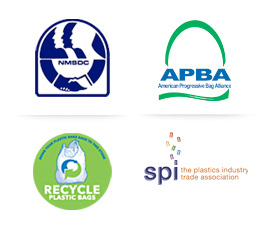 API is also member of the American Progressive Bag Alliance (APBA), which is a sub-group of the Society of the Plastics Industry Trade Association (SPI). API works to facilitate positive change in our communities by promoting increased recycling of plastic bags, as well as encouraging their proper use, reuse, recovery and disposal. 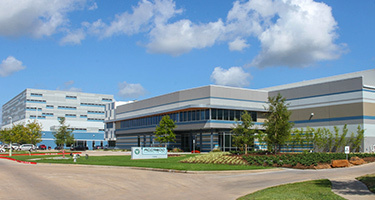 As a major plastics converter, API recognizes its responsibility of stewardship of our precious natural resources and environment through its continued innovation in the industry, so as to enhance sustainability and recycling to reduce the number of plastic bags destined for landfills, while educating the public regarding sustainable use.